Bohol is an island province of the Philippine Islands which is located in the Central Visayas region. It consists of Bohol island and 75 other smaller islands. 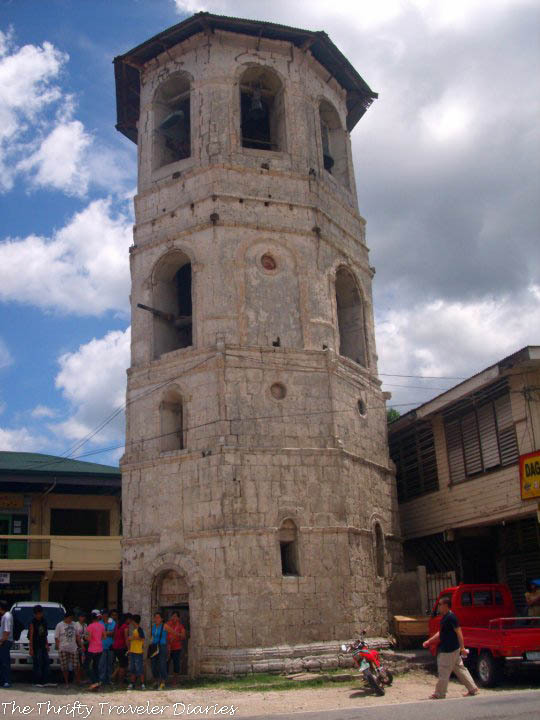 The province’s capital is Tagbilaran city and it has an area of more than 4,000 square kilometers. 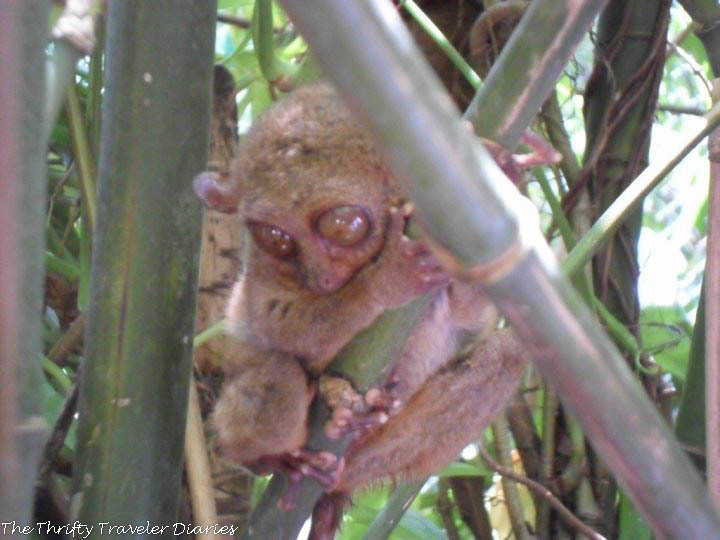 The Philippines Tarsier and Wildlife Sanctuary in Corella is a very popular tourist attraction. If you want to get up close to the tiny Tarsier in its natural habitat, it is a must to drop by this place. The Tarsier is the smallest primate in the world at just 3 to 6 inches tall.It was such a delight to see these tiny creatures for the first time. Tip: Do not use flash when taking picture of the tarsiers! You will be doing them a lot of harm if you do. The tiny Tarsier, one can fit in your pocket! My earliest memories of Bohol were the very popular Chocolate Hills. When I was young, I had thought that it was real chocolate, chocolate which you can eat. Turns out the Chocolate Hills were just food for the eyes. Bohol is a very popular tourist destination because of its beaches and resorts. 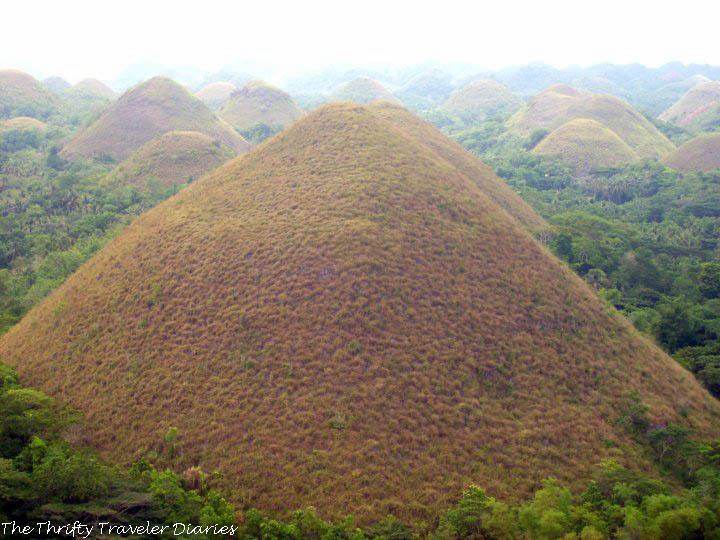 One of Bohol’s most popular attractions is the Chocolate Hills, pictured below. These limestone formations can be seen by land through climbing the highest points or through airplane tours. The hills turn a distinct brown color during the dry season, hence the name. 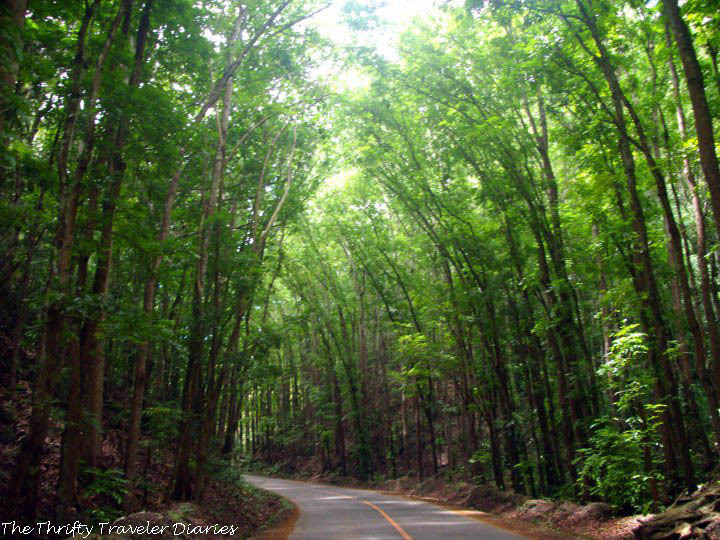 The man-made forest in Bohol has colossal Mahogany trees which rise up from both sides of the road. Passing through the forest is like being transported into a completely different land. You can pass by the man-made forest on the way to Carmen to see the Chocolate Hills. 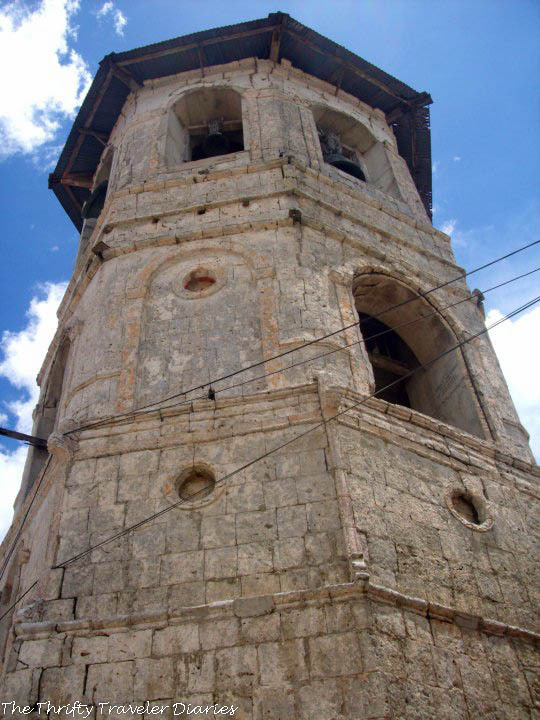 Bohol is popular for its old churches, one of which is pictured below. However, most of these old churches were destroyed by the recent 7.1 magnitude earthquake. The Church of Our Lady of the Immaculate Conception in Baclayon was among those which have been hardest hit by the earthquake. 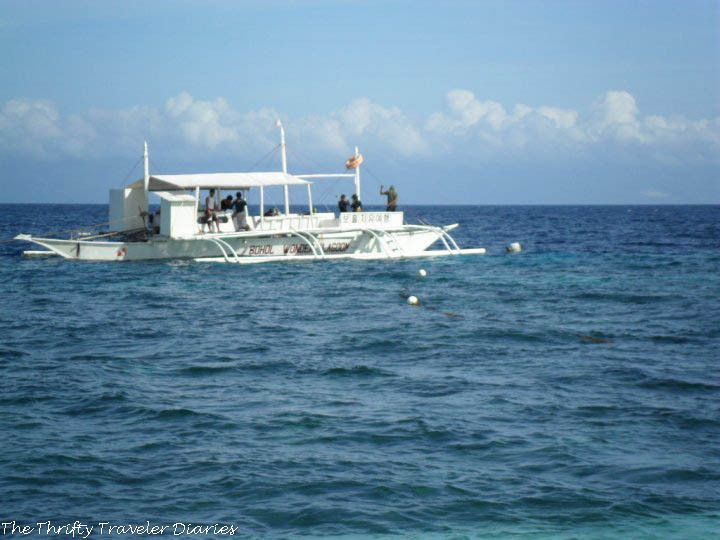 If you are more into the beach, diving and other sea sports, you will find the Pamilacan Island the perfect place. 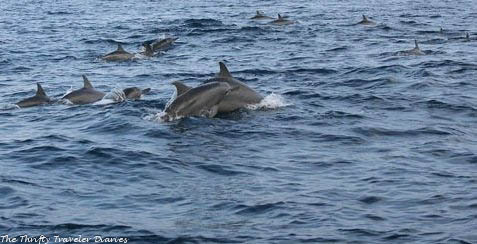 Most people head to the island to see dolphin and whales. If you want to see these wonderful creatures, you have to wake up early but it is all worth it once you see the dolphins and whales in action. Like this? Share it with friends! Share the wonders of travel!